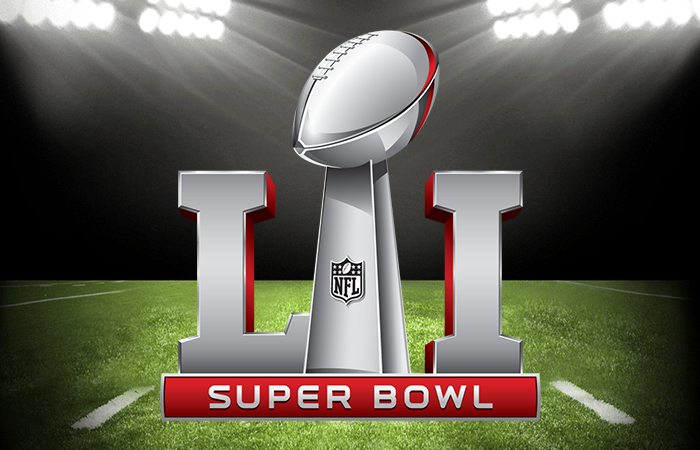 The most watched sporting event of the year and popular American Tradition–the Super Bowl is back again tomorrow as the Atlanta Falcons get set to take on the New England Patriots. This is the 51st version of the contest which brings the official branding back to being represented by roman numerals. The use of LI looks pretty awkward, and is not immediately recognizable by many, but tradition is tradition, no matter how out of place it may seem at times. If you’re not spending the evening at a sports bar or at a friends house and you’re actively looking for an alternative way to watch the Super Bowl, we’re here to help. This year the Super Bowl will be aired on FOX. In addition to the main event FOX will also air all the pre-game build-up and analysis starting at 1:50 pm EST.